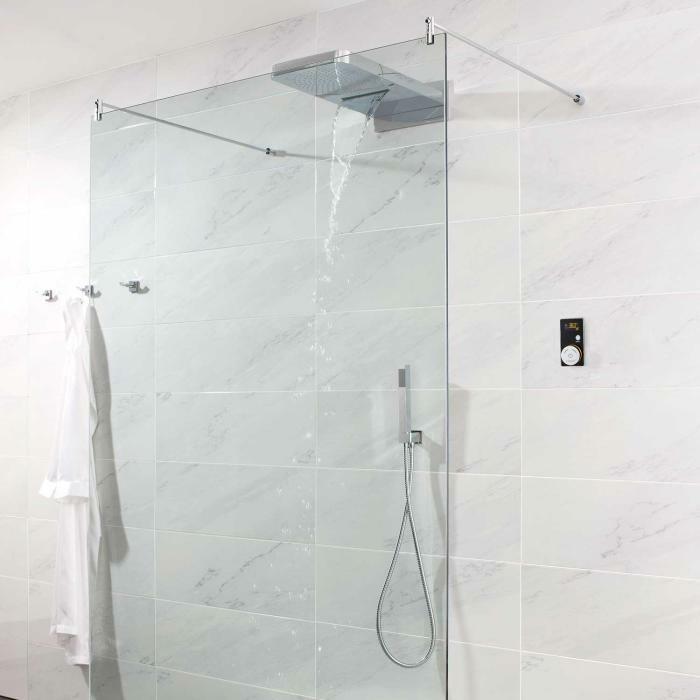 The actual shower unit has to be the most important aspect of any shower room or bathroom. 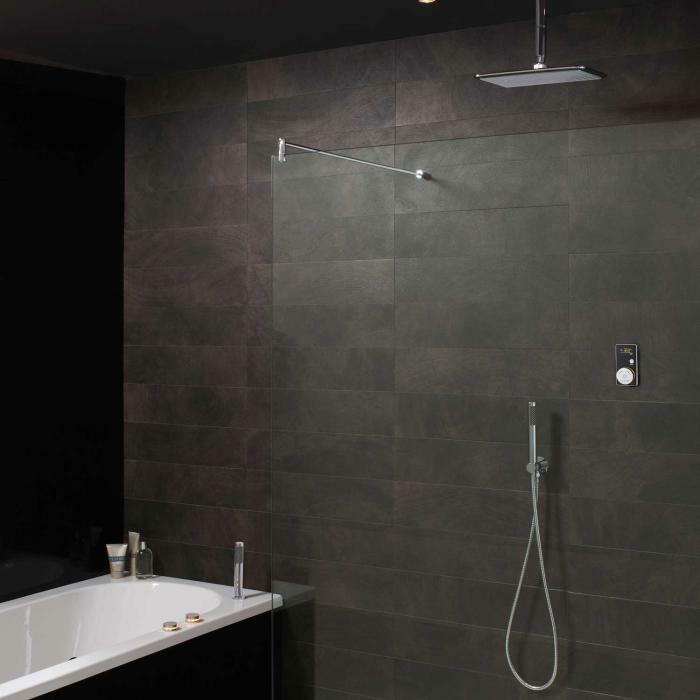 At Tradecounters Direct are happy to guide you through the different showers available, offering advice and insight to ensure you end up the with right shower to meet your needs, tastes and requirements. right decision. 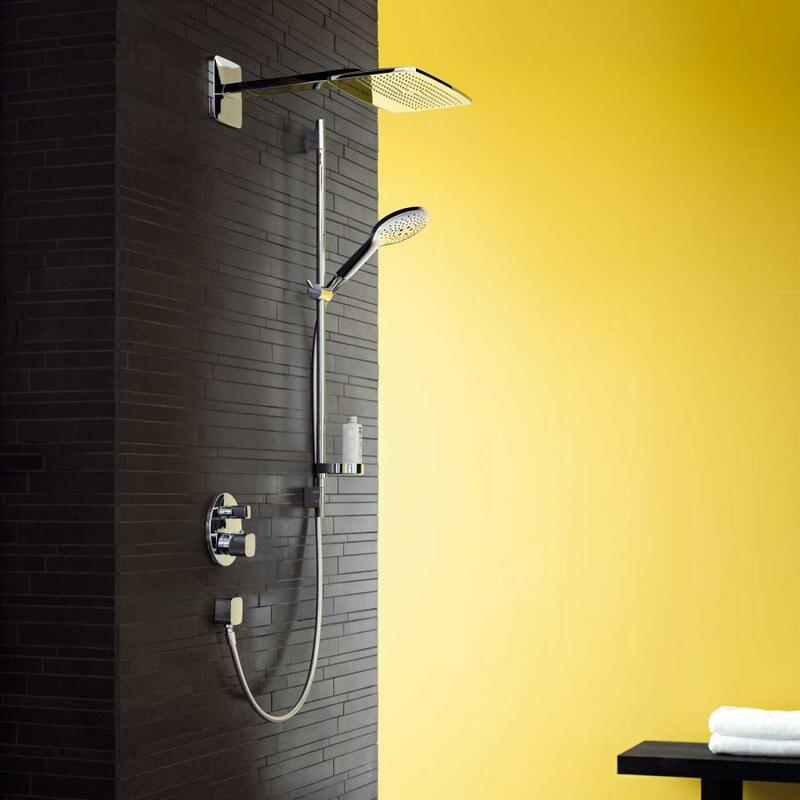 Why not visit our story showroom were you can see a whole range of modern, traditional and eclectic designs on display, including working digital showers, raindance water infused showers and many, many more.